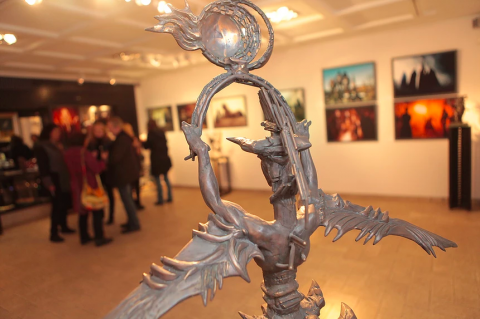 The Norwegian Embassy in Kyiv (Ukraine) and fine art gallery Triptych: Global Arts Workshop have organized a joint multidisciplinary exhibition "Idols. The Art of Heavy Metal" which brings together the work of internationally-acclaimed music photographer Ester Segarra (Mayhem, Darkthrone, Watain, Abbath, Rotting Christ, etc. ), and leading Ukrainian contemporary artists Nikita Tsoy (painting) and Igor Grechanyk (sculpture). "The exhibition explores the visual dimension of one of the most mysterious and expressive forms of musical expression in the history of civilization: heavy metal music. Born in the countercultural explosion of the 1960s, heavy metal has since become the soundtrack to rebellion across the five continents, with its distorted guitars, fast riffs, guitar solos, irreverent lyrics, and an inimitable visual image of both its artists and fans – spikes, leather and chains, fire and smoke, skulls and and altars. Norway’s contribution to the arts has always had a somber, expressive quality, rooted in the traditions of Norse mythology, folk traditions, and the beauty of the Norse landscape, with its fjords, forests, and skies illuminated by the Aurora Borealis and the midnight sun. Among its key contributors in literature are Henrik Ibsen and Knut Hamsun, in art – Edvard Munch and Theodor Kittelsen, in music – Edvard Grieg and Norwegian black metal, heavily influenced by its predecessors. 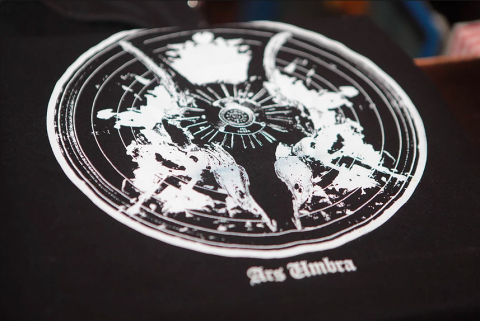 In "Idols", iconic Norwegian artists such as Mayhem, Burzum, Darkthrone, Abbath, and Gaahl are a formidable presence among their international peers, who have defined the evolution of heavy music worldwide lyrically, musically, and visually. "Idols. The Art of Heavy Metal" presents the leading proponents of the heavy metal underground as photographed by Ester Segarra during the last 15 years. 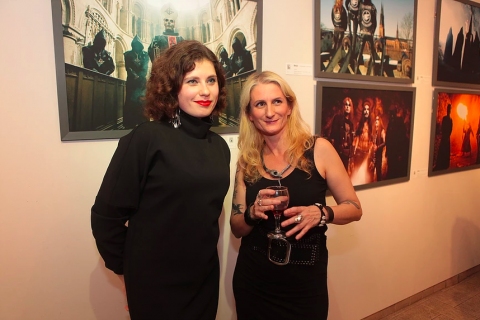 The paintings of Nikita Tsoy explore the sensory experience of heavy metal fans – the headbangers. The sculpture of Igor Grechanyk draws on the mythological and occult themes that underpin heavy metal music." "Idols. 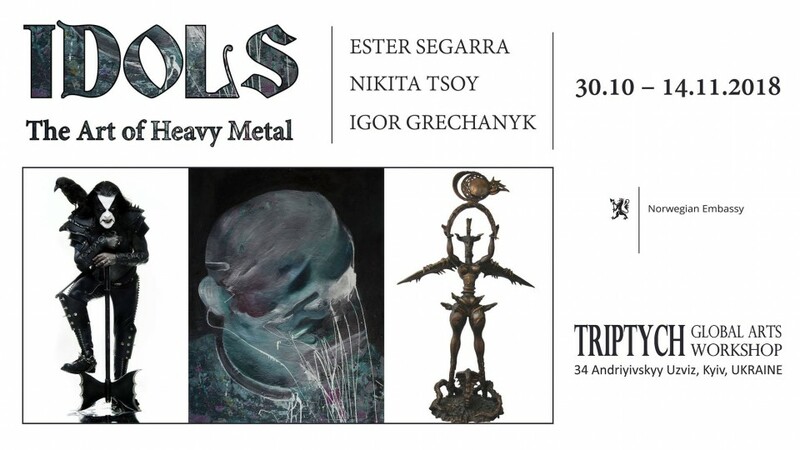 The Art of Heavy Metal" will last until November 14 at Triptych: Global Arts Workshop, more information about it can be found on the gallery’s official website. Free entry.